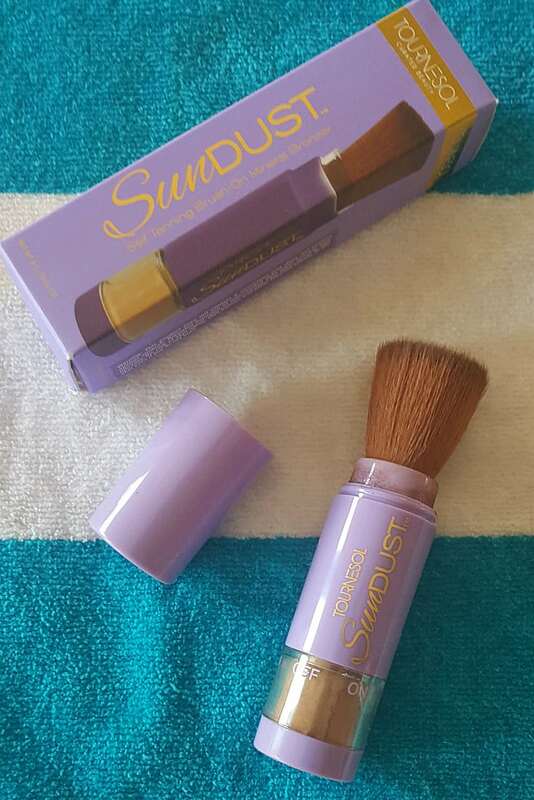 Thanks to SunDust Mineral Bronzer my face now has a sun kissed look, and I didn’t have to risk sun damage to get it. I love spending time in the sun, but am very concerned about the damage that too much sun can do. My skin is naturally fair and I am not as young as I used to be. 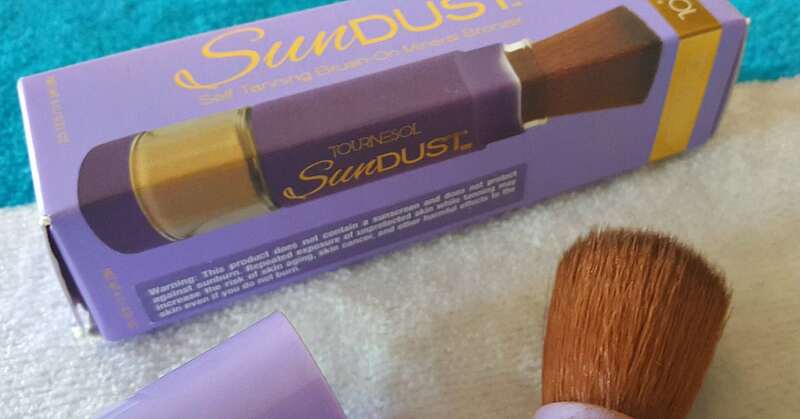 When I first saw SunDust, I thought it looked like nice makeup. It is, but it’s more than that. This is both a bronzer and a self-tanner, so the pretty glow doesn’t completely wash off when I remove my makeup at night. 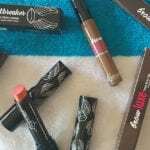 The bronzer is really easy to apply, even if you aren’t the most skilled makeup artist. The built-in brush makes application quick and easy. I was able to control the powder flow for a natural and subtle sun kissed look. As with all cosmetics, I checked the ingredients before using it. This contains minerals, olive leaf oil, sunflower oil and grape seed extract, which are all things I like for my skin. 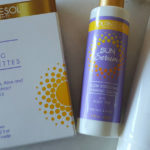 I loved this on my fair skin. It gives me just the right amount of glow without looking unnatural.